As always, bike nights start from 6pm onwards and all riders and bikes are welcome at both the events. Hopefully it will be a dry start, enjoy the ride! 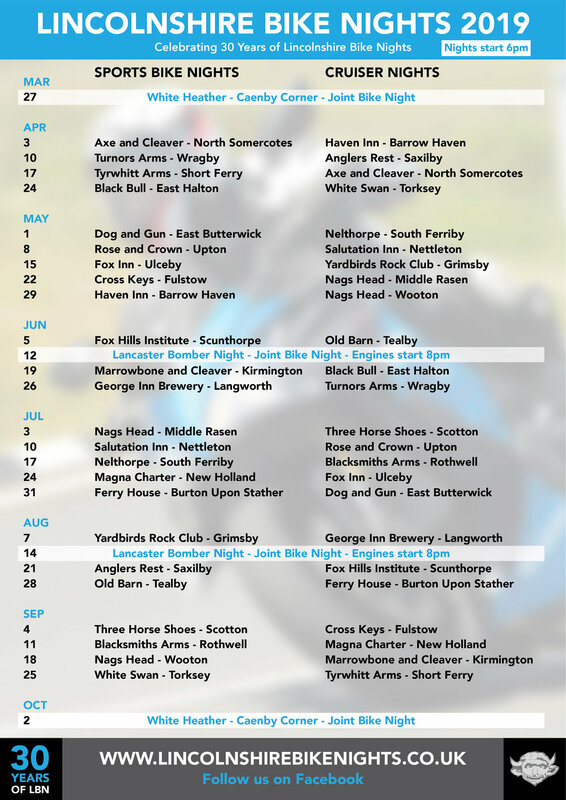 A few photos from a recent bike night at the Salutation Inn... Click on the image for a larger view.